Frames are very durable, flexible and well made. This is actually my second pair, loved them so much I got another pair after my first pair wore out. Highly Recommend them. I recently bought these glasses. I see great and they fit great. Will continue to use Framesdirect.com. 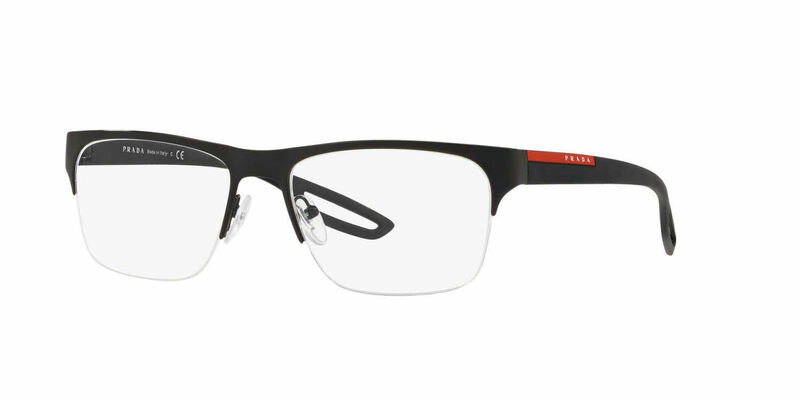 I've gotten so many compliments on these frames - and they are awesome - but my favorite part are the lenses! They're clear and crisp and have no signs of aberration. I wish there was an option for express processing, but even still this was a great experience. So light,classy, and elegant looking. I get many compliments daily on how they look.